San Jose is considering a new “sanctuary city” law that would prevent cooperation with ICE. 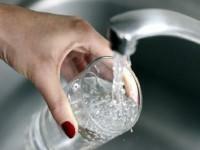 But even local Democrats are worried that the law will go too far. 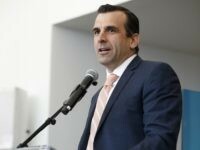 A San Jose man tried to warn his neighbors that Coyote Creek was near flooding — even as San Jose’s anti-Donald Trump Mayor Sam Liccardo did nothing. 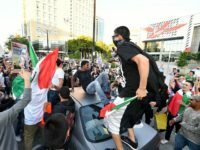 San Jose Mayor Sam Liccardo failed to protect his city’s residents from anti-Donald Trump riots last June. Now he has failed to protect them from flooding. 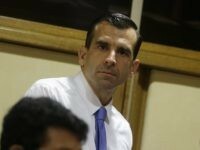 To prove a point that it may become the Silicon Valley cocktail of the future, San Jose Mayor Sam Liccardo, Santa Clara Mayor Jamie Matthews and other Silicon Valley leaders gulped down some filtered, cleaned and disinfected sewage water.